Reading: What is NAGA Coin (NGC)? NAGA takes the stress and pain out of managing multiple investment accounts across a multitude of trading platforms by offering a base to meet every cryptocurrency investor’s needs – and it’s all powered by the NAGA COIN. The way things stand today, banks and financial institutions around the world are in almost complete control of financial access – setting the rules and keeping things far from transparent. 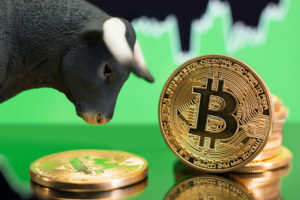 Because of this, the amount of liquidity present in the virtual marketplace is stymied, and there’s no unified interface providing access to cryptocurrency marketplaces. 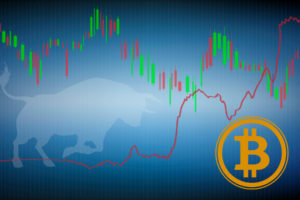 However, NAGA aims to establish a singular trading platform which will single-handedly facilitate the simple exchange of both stocks and digital assets in a secure and effective manner. NAGA’s trading platform, as well as its overarching ecosystem, will be driven by the NAGA COIN (NGC). 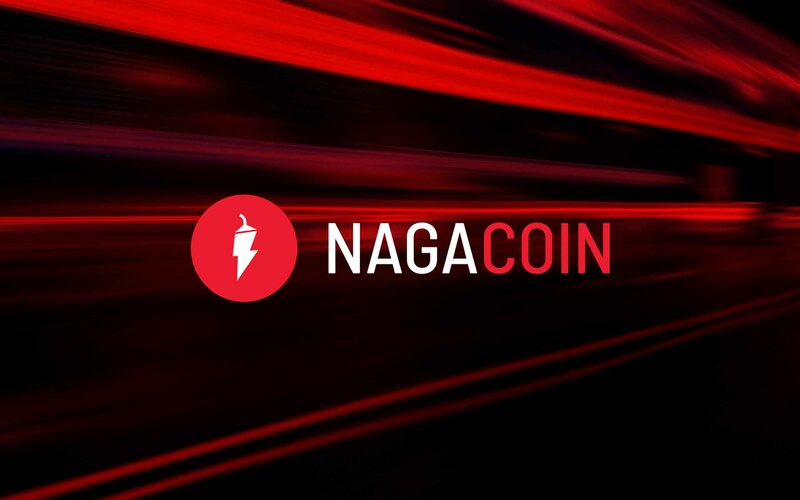 The NAGA COIN is a decentralized cryptocurrency used for both trading and investing in financial markets, virtual goods, and other cryptocurrencies. Because it is used as a unit of account within the ecosystem, NGC is classified as a utility token. Read more about the utility structure of the token in the Medium article published in The NAGA COIN account. All existing NGC tokens were created on the Ethereum blockchain and thus abide by the standard ERC20 protocol through smart contracts. The distribution phase of NGC has already completed, and 77,910,266.15769 NGC tokens were put into circulation. All unsold tokens were burned. 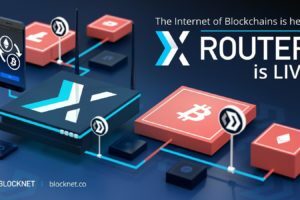 It is the creation of this decentralized cryptocurrency that helps solve issues related to high processing fees and transaction charges caused by unnecessary intermediary interference. Everything that happens in NAGA’s ecosystem revolves around NGC. 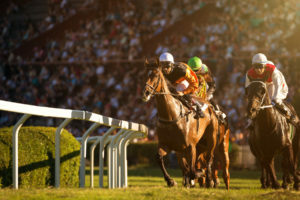 The token may be used to pay fees, act as collateral, and serve as the primary currency for all transactions – making it the main driver of the company’s sustainable economy in which demand is ever-increasing as more users, game publishers, and big-money financial institutions flock to the ecosystem. Lower trading fees for every asset listed on Switex. Membership in the Switex Cashback Program. Discounted purchase of ad credits for the Switex and NAGA TRADER AdManager. Of course, NGC is also seamlessly integrated into the NAGA WALLET, which affords users the ability to send and receive cryptocurrencies by just using a registered email address – thus eliminating the stress that comes with copying and pasting lengthy cryptographic addresses. NAGA WALLET also offers zero fees on internal transactions, an ICO hub, real-time updates on token prices, instant transactions, multi-currency support, and a built-in exchange. If you would like to start investing in NAGA COIN, NGC trading pairs are currently being offered on HitBTC, OKEx, CobinHood, and Cryptology. 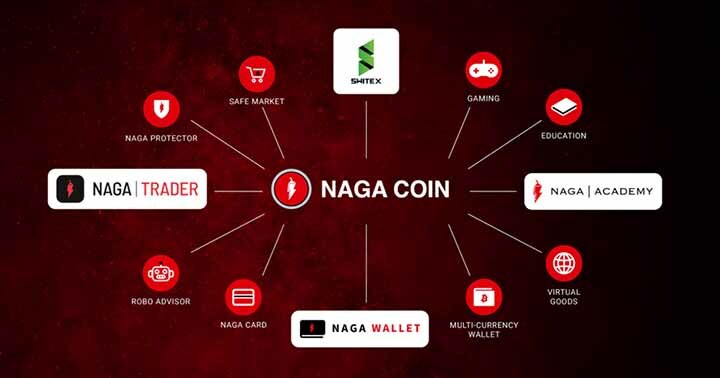 You can also find out more about the cryptocurrency and its ecosystem on NAGA’s official website. What do you think about NAGA and the NAGA COIN (NGC)? 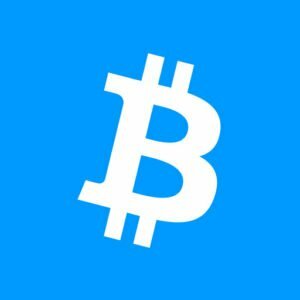 Are you interested in the project’s unified platform and singular cryptocurrency? Let us know in the comments below!